design, products, sales and service. Founded in 1974 as a ventilation manufacturer; now in 2018 as a turn-key solutions provider for a multitude of industrial and commercial applications. 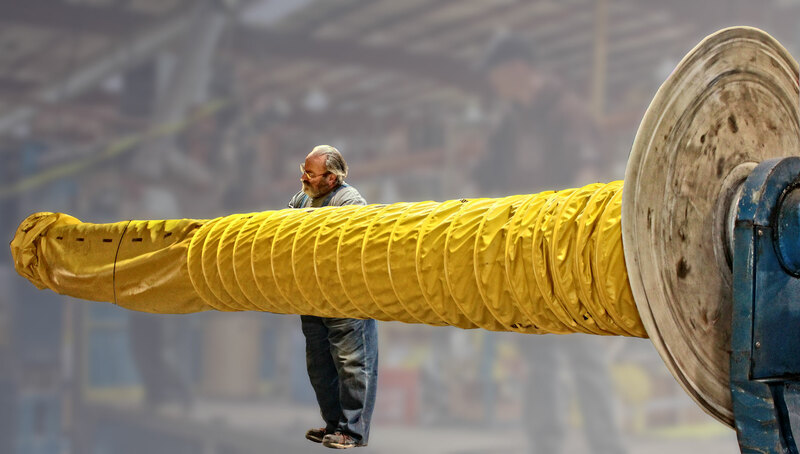 Over the years, it has expanded into a multifaceted manufacturing and distributing company providing flexible lay flat, spiral, K-MAX fiberglass and steel ducting, pumpable crib bags, dust collectors, mine chutes, doors and other custom fabricated equipment for the mining, tunneling and oil field industries. 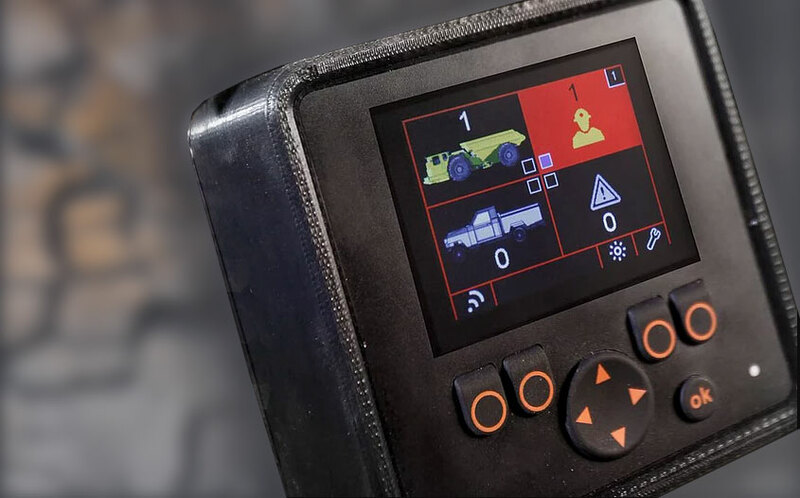 Its electronics division manufacture and distribute gas detection instruments, coal dust explosibility meters and proximity detection equipment. 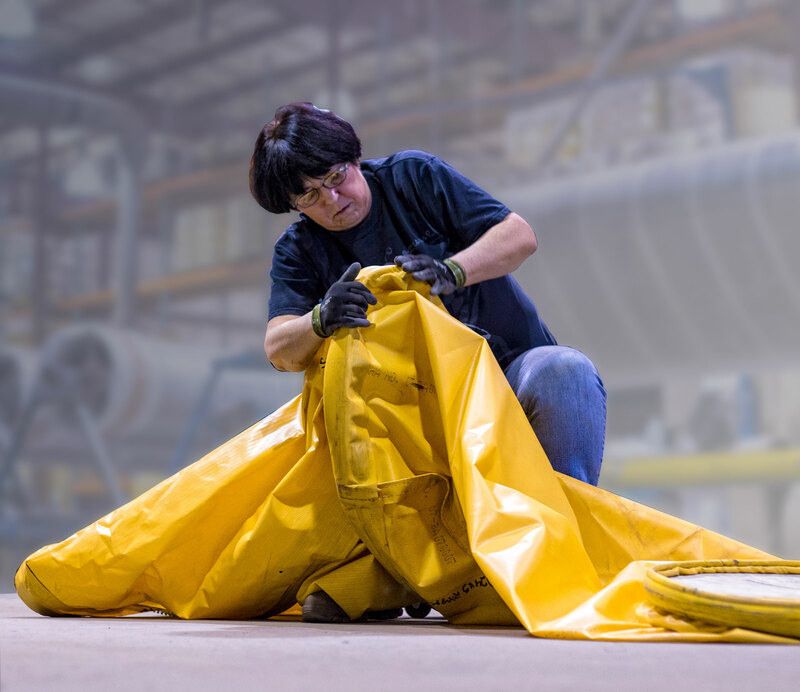 With manufacturing locations in Grand Junction, Colorado and Fairmont, West Virginia, Schauenburg provides custom products quickly throughout the continental USA and beyond. The Schauenburg Flexadux Corporation has partnered with global leaders in the mining and tunneling industry to provide turn-key solutions. Strategically located value-added facilities for ventilation engineering, final manufacturing sales, ongoing service and innovation continent-wide with it’s large groups of partners and subsidiaries. All of our products are custom designed and built in-house for the best quality and perfomrance. Our Layflat systems are ideal for positive pressure applications. Seams and grommets are welded to be airtight, providing low airflow resistance. 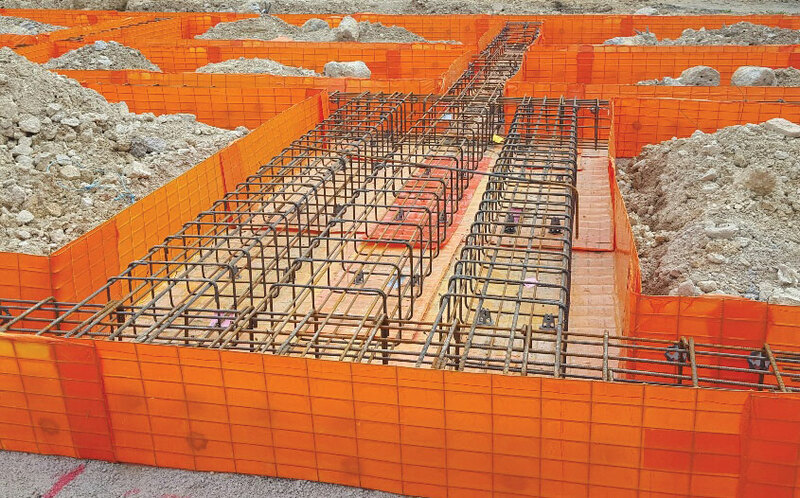 Building foundation products for quick and easy installation. Practical applications for both residential and commercial environments. 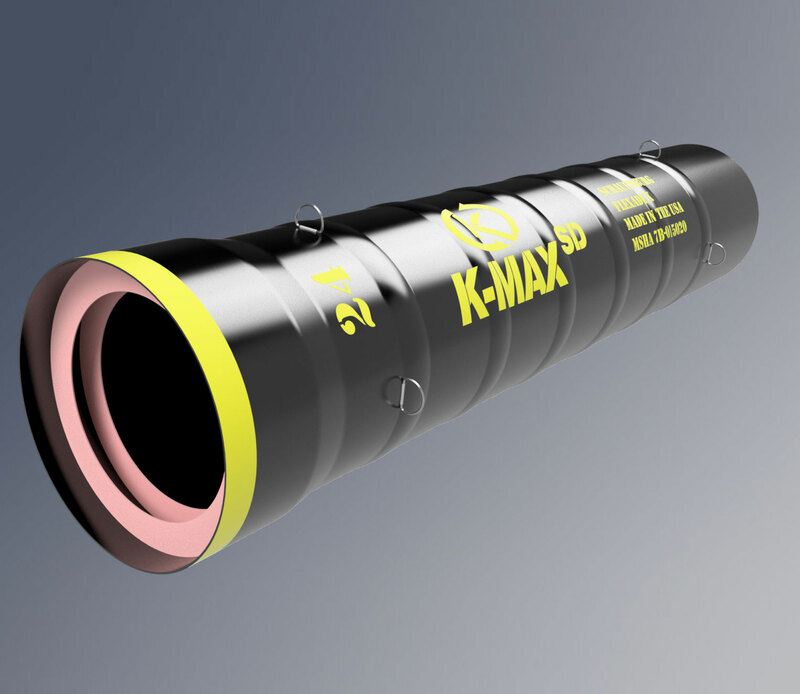 Over half a century of worldwide engineering experience goes into manufacturing a complete line of integrated products designed for all types of projects. Our electronics division manufactures gas detection instruments, coal dust explosibility meters and proximity detection instruments.